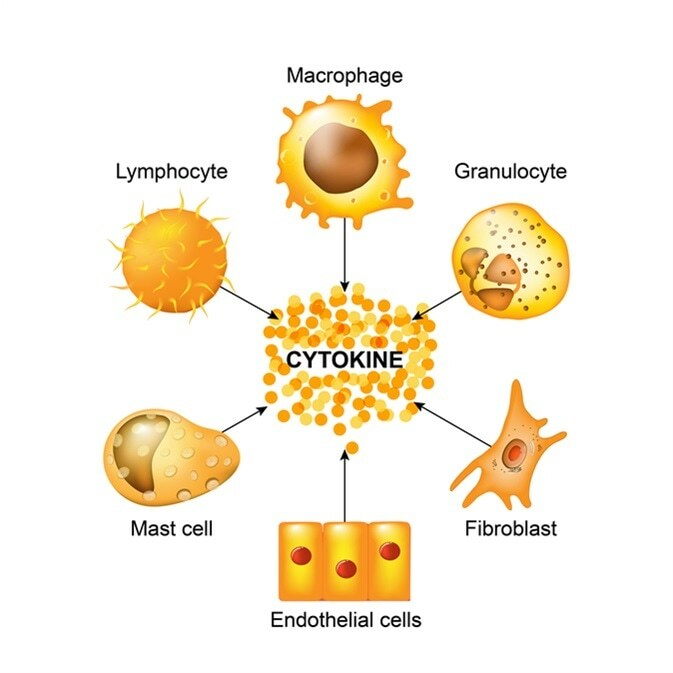 The term "cytokine" is derived from a combination of two Greek words - "cyto" meaning cell and "kinos" meaning movement. Cytokines are cell signalling molecules that aid cell to cell communication in immune responses and stimulate the movement of cells towards sites of inflammation, infection and trauma. Cytokines exist in peptide, protein and glycoprotein (proteins with a sugar attached) forms. The cytokines are a large family of molecules that are classified in various different ways due to an absence of a unified classification system. There is debate among experts over whether certain molecules should be called hormones or cytokines. 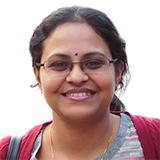 Classic proteins, for example, have been understood to circulate in nanomolar concentrations and not to differ by more than one order of magnitude. Cytokines, however, circulate in picomolar concentrations and may increase in magnitude almost a thousand-fold in response to an infection or inflammation. In addition, cytokines have a much larger distribution of sources for their production, with nearly all cells that have a nucleus capable of producing interleukin 1 (IL-1), interleukin 6 (IL-6), and tumor necrosis factor alpha (TNF-α), particularly endothelial cells, epithelial cells and resident macrophages. The classic hormones, on the other hand, are secreted from discrete glands such as the pancreas which secretes insulin. Another factor that contributes to the difficulty in distinguishing cytokines from hormones is that cytokines can exert systemic as well as local effects. A cytokine's actions may affect the same cell it was secreted from, other cells nearby or may act in a more endocrine manner and produce effects across the whole of the body, such as in the case with fever, for example. The most current terminology used to describe cytokines is "immunomodulating agents" or agents that modulate or alter the immune system response. Cytokines are important regulators of both the innate and adaptive immune response.